In Haiti, we love to celebrate birthdays. These phrases are how you can wish someone a joyful birthday. I’m including the French version (aka the other Haitian language) because it is often used in this context. Just like Merry Christmas, the French slogan has become widely accepted. Sometimes you will hear Joyeux anniversaire, especially in the Happy Birthday song. How do you say “Happy Birthday” in Creole? 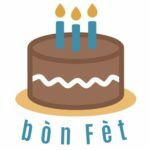 “Bòn fèt” means happy birthday in Haitian Creole. 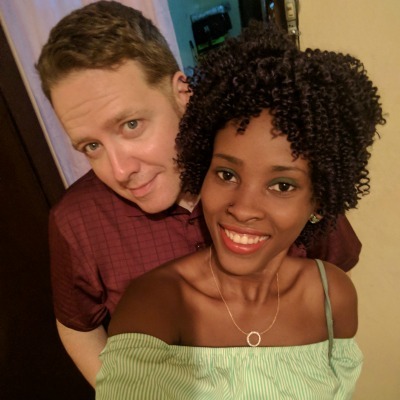 Mesi anpil, men mwen pa gen marasa. J’tem pou ou e sista ou.